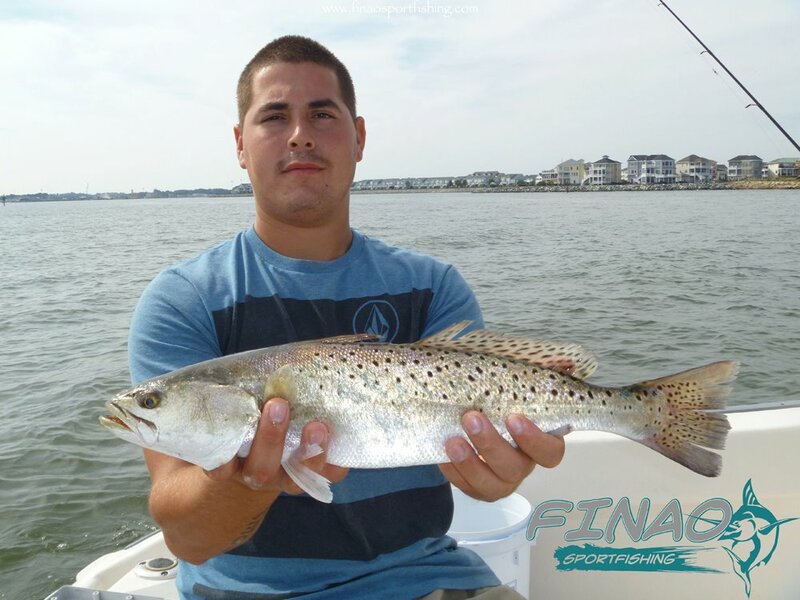 Here are some species of fish common to the Virginia Coast and Chesapeake Bay that we target on Finao Sportfishing. 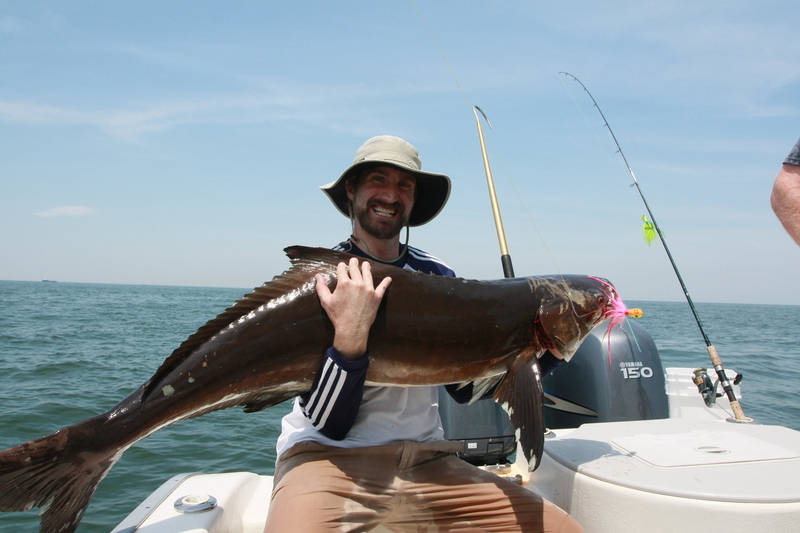 Cobia are in the Chesapeake Bay all Summer long. These fish grow to enormous sizes. Average size is about 30 pounds but can grow to over 100! The fishing style we will be using for Cobia is Sight Fishing and Chumming. 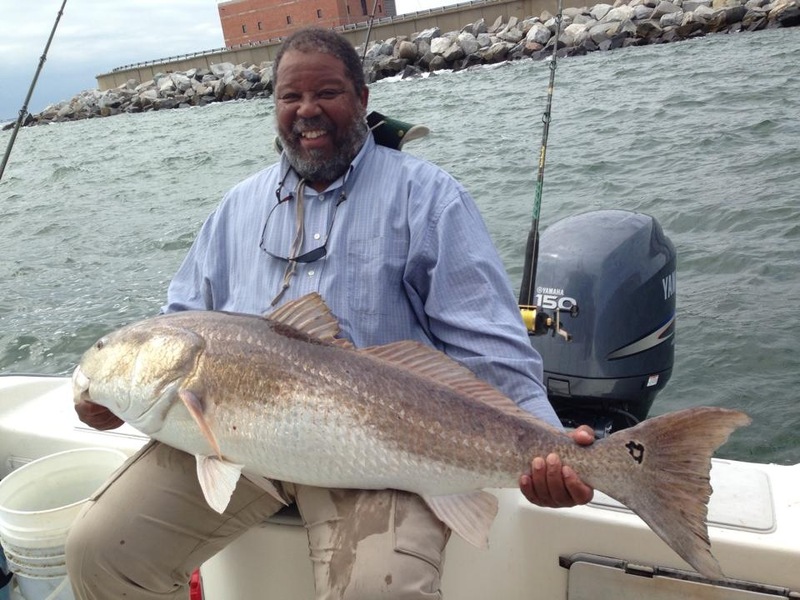 Red Drum move through the Chesapeake Bay in the Spring and Fall. Early May – June and September -November is the time to target these fish. They average about 40 pounds and never give up! The fishing style used when we target these fish will be Bottom Fishing. Black Drum are similar to the Red Drum. 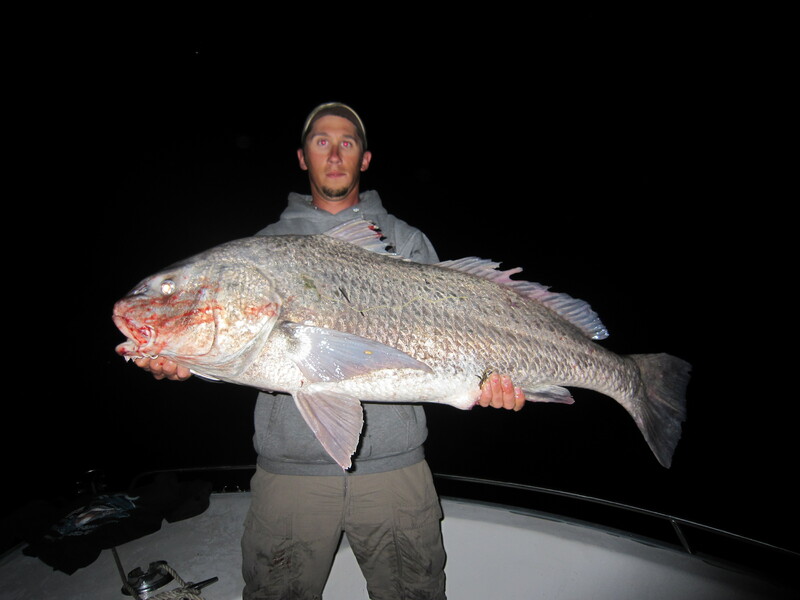 Black Drum migrate with the Red Drum into the Chesapeake Bay early May and Stay until the end of June. There average size is 40 pounds but can grow to over 100 pounds! The style we will be using to catch these fish is bottom fishing. 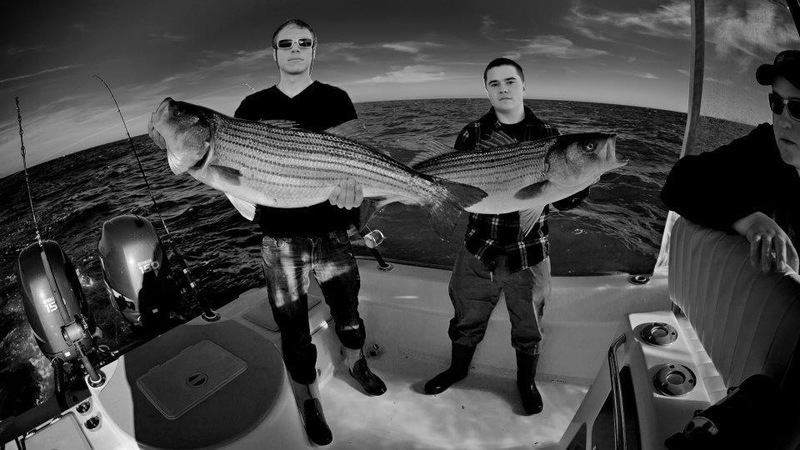 Striped Bass is possibly the most popular fish of the Chesapeake Bay. These fish are a cold water fish and move into the Bay in October and stay until May. 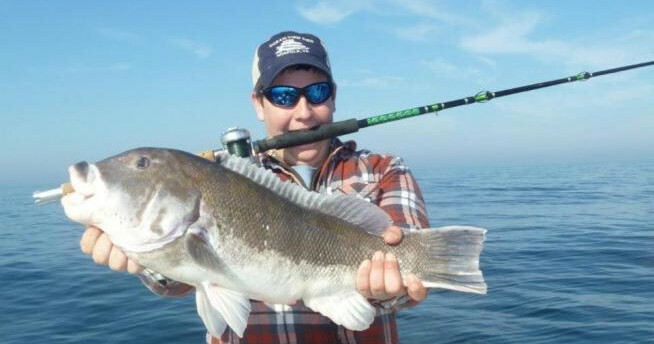 What makes these fish so popular is all the different ways you can catch these fish. Jigging, trolling, and live baiting are just a few. They grow to over 60 pounds but the average size is about 10-20 pounds. Tautog are a cool water fish. They are in the Chesapeake Bay year long. They become most active when the water gets around 55 degrees. We target these fish in the Spring and in the Fall. Average size of these fish is about 4-5 pounds but can grow to over 20. Speckled Trout are tons of fun on light tackle gear. They are in the Chesapeake Bay year round but can only be kept August through late April. The fishing Strategies we will use is lure fishing and live baiting. Average size is 14-24 inches and can exceed 30! 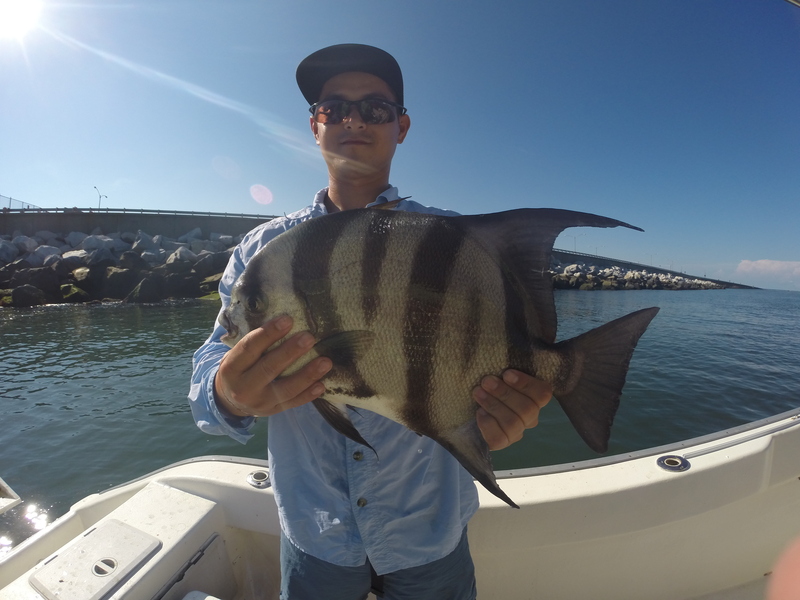 Spadefish are in the Chesapeake Bay all summer long. They are hard fighters and won’t give up easy. We will be catching them along the Chesapeake Bay Bridge Tunnel. Spadefish travel in large schools by the hundreds so its non stop catching action! Strategy we will use is float fishing and sight casting. These bottom dwellers are some of the most fun you can have while bottom fishing. 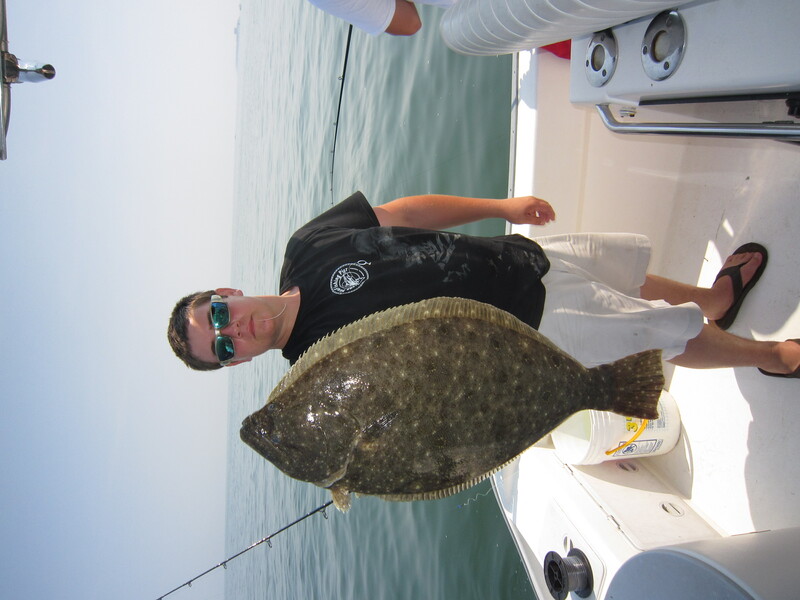 Flounders are in the Chesapeake Bay from Spring till late Fall. Lure Fishing and live baiting are the techniques we use to catch them. Flounder can exceed 17 pounds average is 18-26 inches. 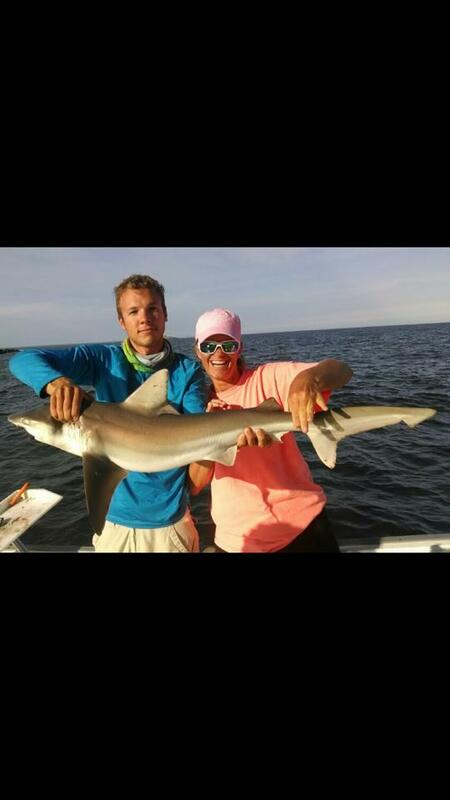 Shark’s are in the Chesapeake Bay from Spring till Fall. These are hard fighting and fast moving making jumps and dives to avoid being caught! Bottom fishing is the fishing strategy we would use. Croaker are great for relaxing fishing trips these smaller fish are in the Chesapeake Bay Spring through the Fall. Bottom fishing is the fishing strategy used to catch them. Bluefish are in the Chesapeake Bay from Spring till Fall. Trolling and lure fishing are the techniques we would use to catch them. Average size 15-22 inches but can grow to over 36 inches!